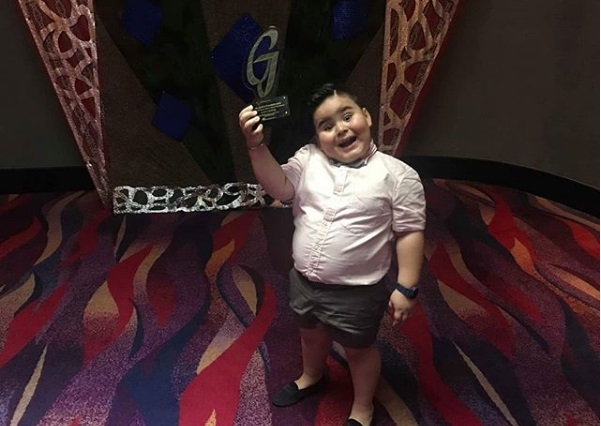 GMA MANAGEMENT wants to congratulate its stars who won awards lately and brought honor to the Kapuso network. Aside from Alden Richards at the Guillermo Mendoza Box Office Awards, Dingdong Dantes won as Film Actor of the year for his performance in “Seven Sundays” while Marian won as Female TV Host of the Year for her hosting job in “Sunday Pinasaya” and “Tadhana”. Regine Velasquez won as Female Concert Performer of the Year for her “#PaMore Valentine Concert”. 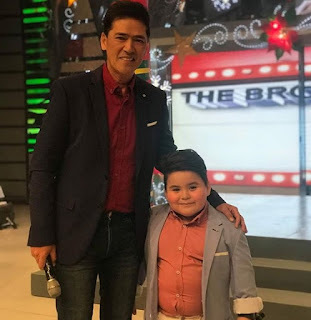 Gabby Concepcion won as TV Actor of The Year for “Ika-6 na Utos” while Ruru Madrid won as Most Promising Male Star for his starring role in “Sherlock Jr.” Vic Sotto won as Comedy Actor of the Year while Baeby Baste was named Most Popular Male Child Performer for “Eat Bulaga”. Janno Gibbs was given the Bert Marcelo Lifetime Achievement Award while the host of the Saturday morning drama show, “Maynila”, Cong. Lito Atienza won the Outstanding Public Service Award. 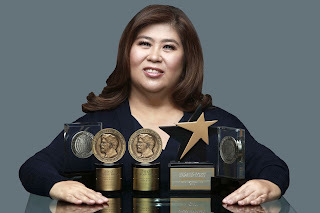 The Sunday toprater “Kapuso Mo, Jessica Soho” won as the Most Popular TV show in the News and Public Affairs category while “Maynila” won an award as the Longest Running Daytime Drama Anthology show and the Record TV Rating for the Morning Primetime Slot. 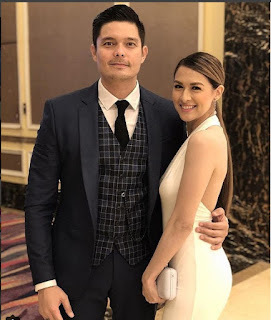 In thew Gawad Pasado, Dingdong Dantes won again as best actor for “Seven Sundays” while Edgar Allan Guzman, who’s now a mainstay in the hit daytime drama, “The Stepdaughters”, won best supporting actor “Dedma Walking”. QC Cong. 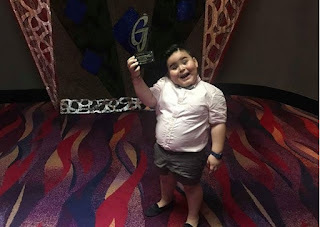 Alfred Vargas of “Kambal Karibal” won as the Pinakapasadong Lingkod Bayan and child actor Marc Justine Alvarez was named Pinakapasod Likhang Bata. 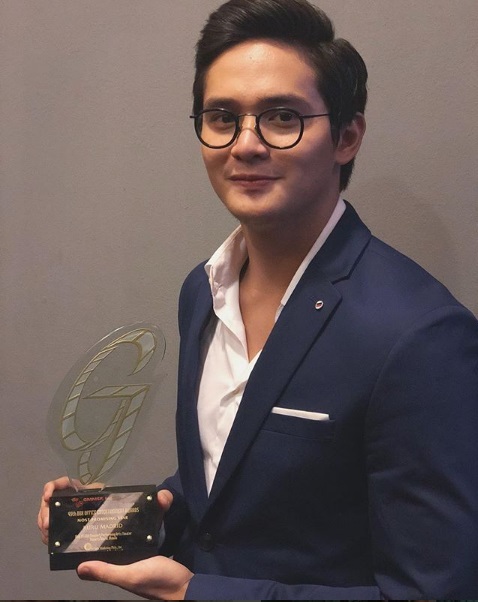 Meantime, Sanya Lopez won two awards as the recent Outstanding Men and Women Awards of RDH Entertainment Network and Women’s Journal Magazine. She’s named as one of the Outstanding Women of 2018 and also bagged the Female Celebrity Star of the Year Award as an inspiration to women. Congratulations to all the awardees.